Go Noodle has been one of our favourite activities this year for QDPA or just helping students to self-regulate. 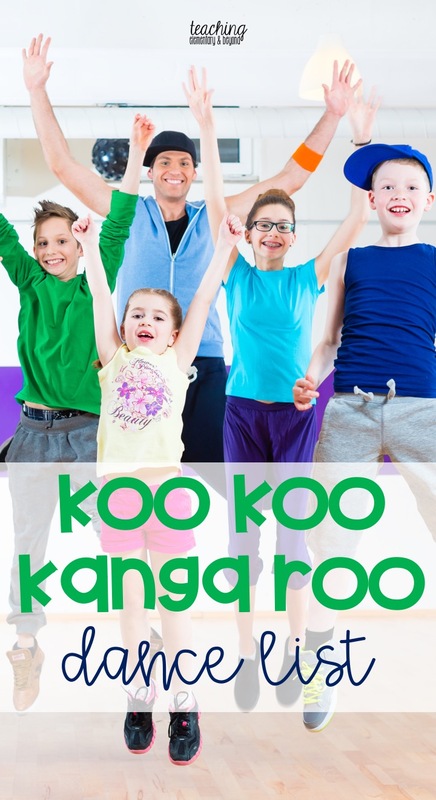 Koo Koo Kanga Roo is our classes favorite Channel in Go Noodle. Often adults have trouble learning or staying engaged for long periods of time and kids need more frequent breaks as well! 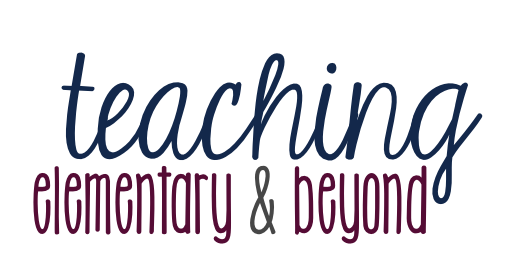 It has engaging characters and people who will keep your students begging for more fitness activities! Rollercoaster was the very first video that we did as a class. Instant hit! Amazing buy in for engagement. The only think I would suggest is pre-teaching that you don't yell or scream at the top of your lungs because you'll miss half the song! Zap It! is another fun, engaging song. I like this song in particular to show reluctant participators that it is okay to not always be the best and that everyone is a beginner dancer at some point! Neil, one of the main characters, is really tired and doesn't want to dance but is "zapped" by Brian into some fun activities! Dinosaur Stomp is always a hit as kids pretend to be dinosaurs! Awesome Rainbows lets kids share with others their favourite colors as they dance along to the actions! 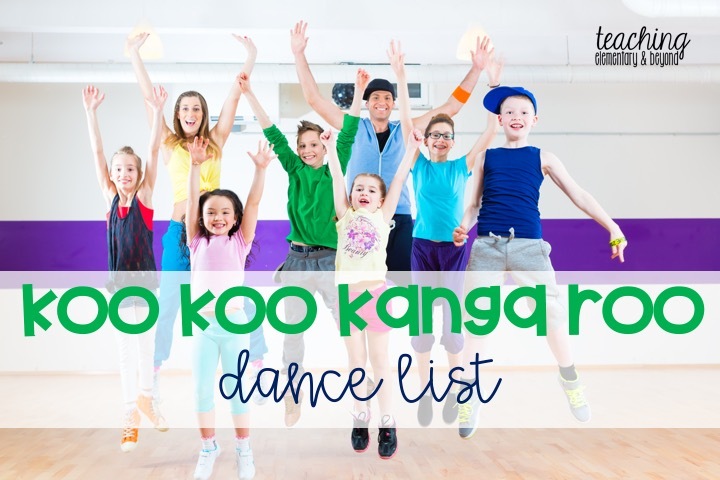 Pop See Koo is likely the biggest fan hits of Koo Koo Kanga Roo. They are always doing a remix version of it! Our students love it! What kid doesn't have a good sense of humor? Just Kidding is a great way to get a few giggles from your class and learn to chant at the same time! Milkshake is fun, we just always need to remind the kids not to scream as it always gets out of hand otherwise. 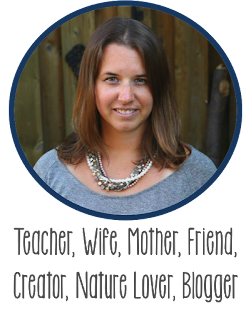 It does provide a perfect opportunity to learn regulation!